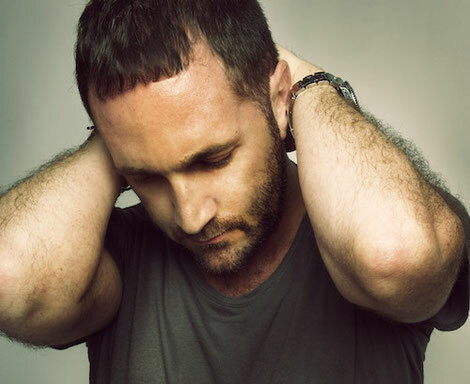 Steve Lawler has always remained all about the music, consistently evident as he presents his new single ‘Audition’; his first release since last year’s tightly knit vocal hit ‘Gimme Some More’, a track that equally manages to squeeze every last echo of soul from a rough offering of percussion. Like his DJ sets the ViVa music boss' productions have always been intricately linked to both the sounds of house and techno and now the king of Space has decided it’s time to stamp authority over his imprint with ‘Audition’. This co-production with ViVa Music's Detlef recalls Steve's churning productions yet still feels emblematic of his forward thinking musical nature. 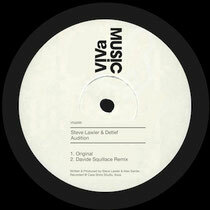 Fans of Viva Music will not be disappointed as an energetic re-working of ‘Audition’ comes from Italy's Davide Squillace.